Too Faced Sweet Peach Palette DUPE!!! Today I have a Too Faced Sweet Peach Palette Dupe for you! I am so mad with Too Faced! 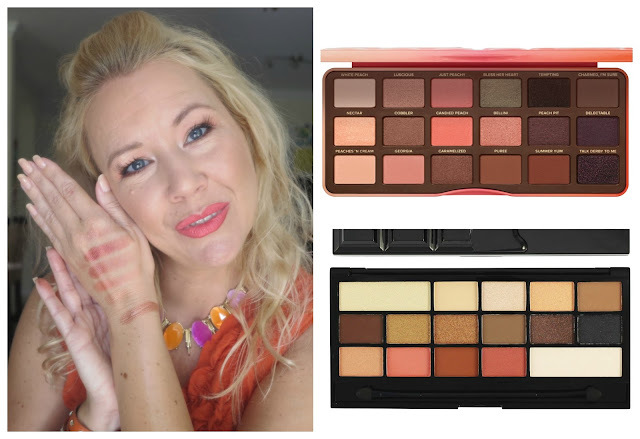 I really don´t like their recent marketing strategies of getting us all hyped up over their palettes (same for the Peanut butter Jelly Palette) and then not making it available - see my rant in my video! 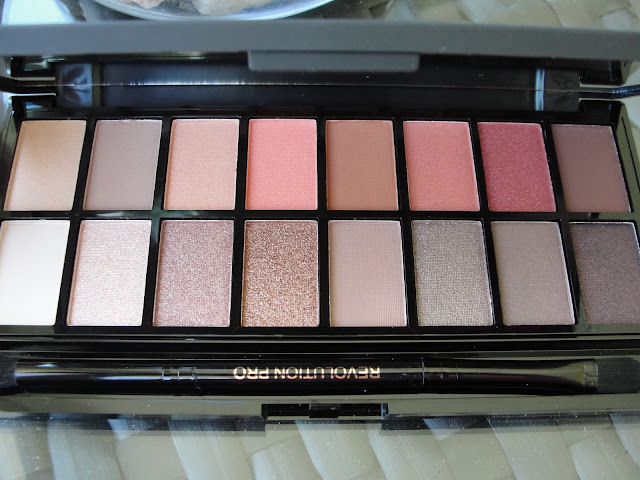 It made me google for a dupe and guess what? 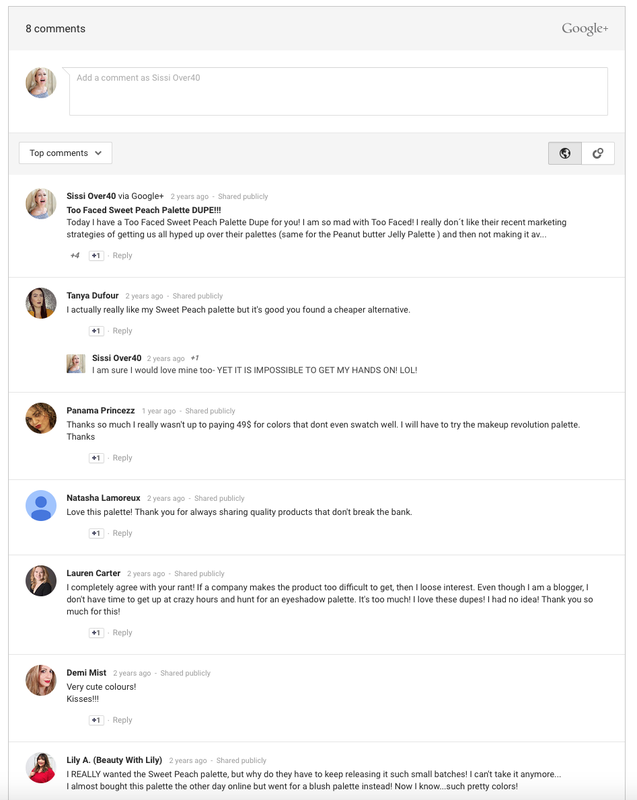 I found one. 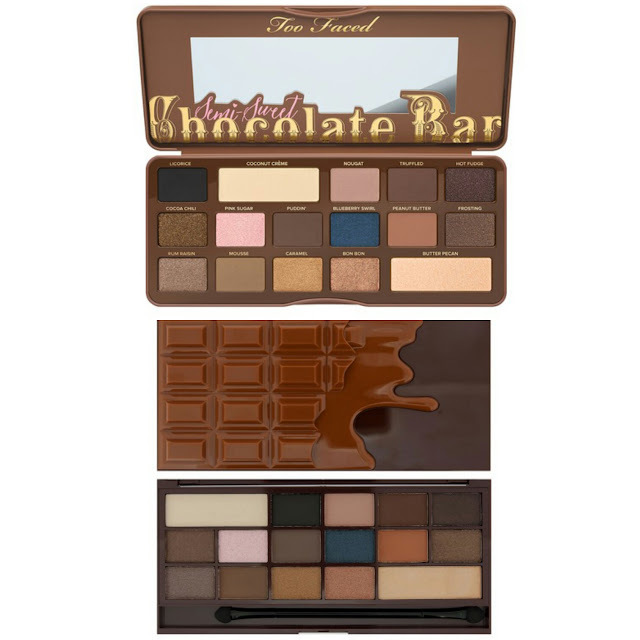 Makeup Revolution apparently dupes all of the Too Faced Chocolate Bars! 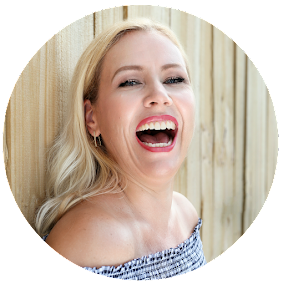 Check out the Semi-Sweet dupe! Crazy!!! 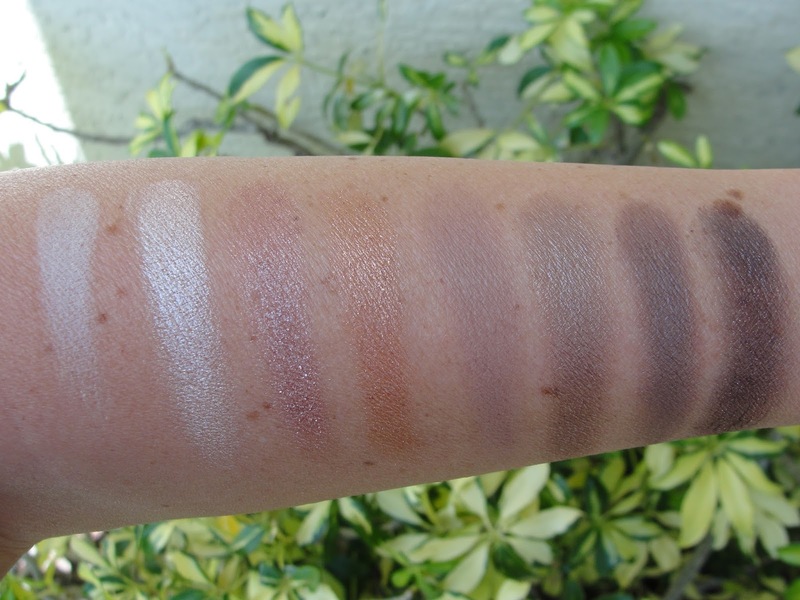 And here is the dupe for the Sweet Peach Palette- it is called Chocolate Vice. Although the colors are not all a match- a huge similarity is clearly visible- and the peaches are all in there. And that for around $12! Wohoo. BUT WHILE LOOKING FOR IT, I FOUND SUCH A GEM!!!! The Makeup Revolution New-Trals (get it? "New Neutrals") has the most gorgeous peachy colors included. 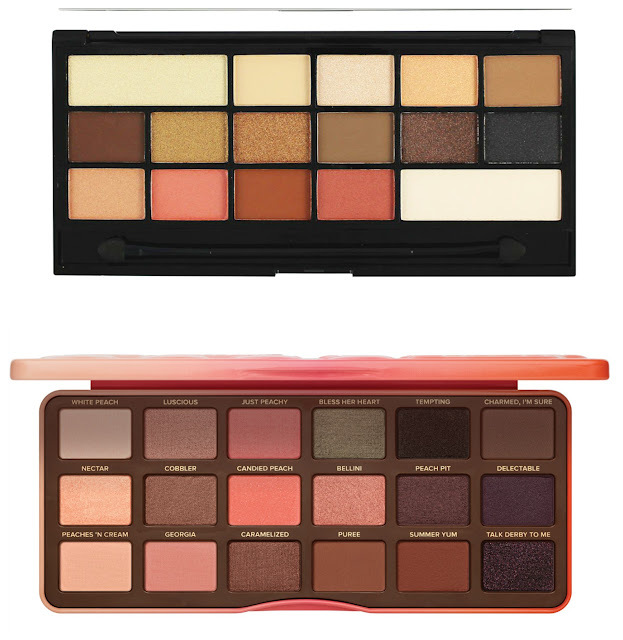 Don´t let the ugly picture on Ulta´s website fool ya- cause this palette is amazeballs and super pigmented. You might want to look at my pics! I must tell you: My peach cravings are more then satisfied! 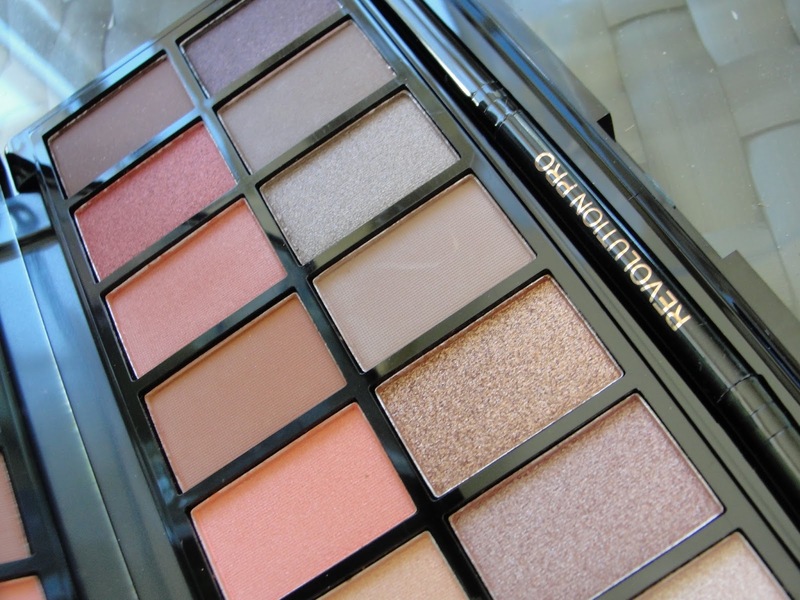 Check out all the peachy colors in this palette! So pretty! Super pigmented- I highly recommend if you like to get that peach finally going! 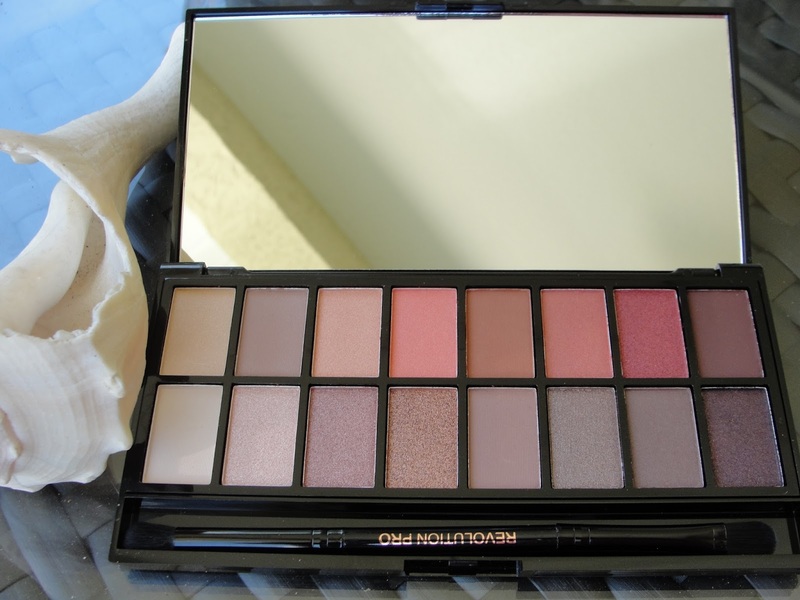 And the best part: this palette retails for only $10 and with the current $3.50 coupon it´s just $6.50!!! That is craziness! 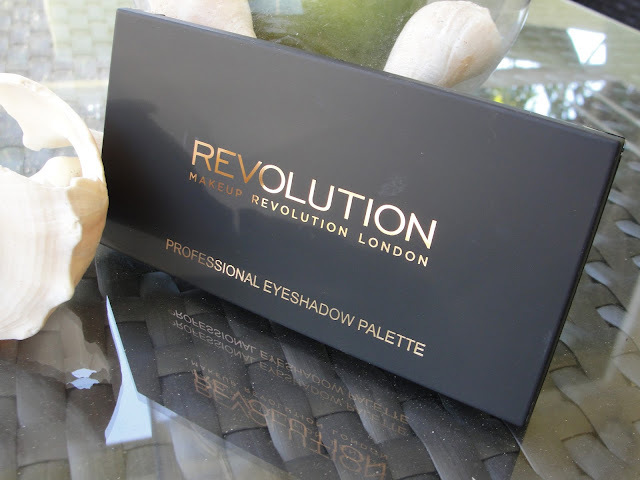 Makeup Revolution New-Trals All Peachy colors!!! 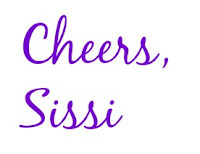 And to your silly game Too Faced: No, I`m out. 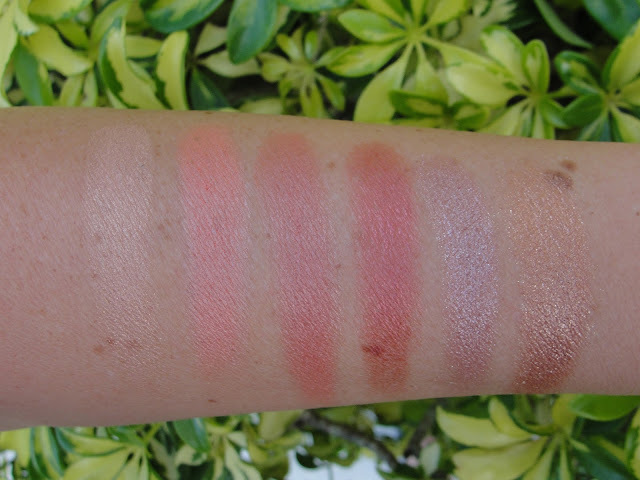 I don´t want your palette anymore- also the swatches of the YouTubers you send the palette to, seem underwhelming in my opinion- I was expecting much more peachy and orangey colors. But thanks anyway, Too Faced. 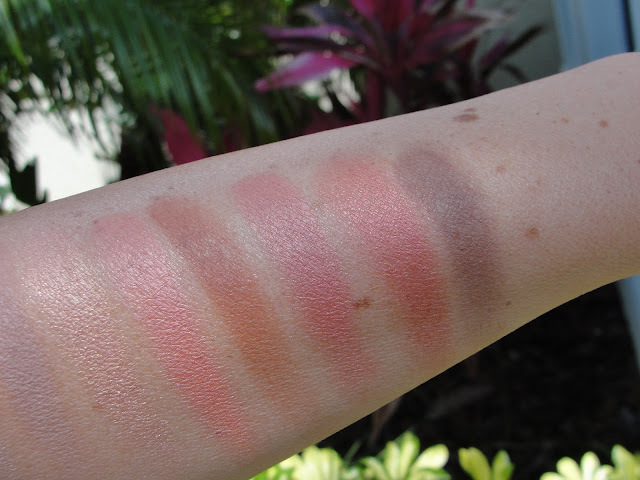 READ ALSO: WILL THE SWEET PEACH PALETTE BE RE-STOCKED?